Site under construction – Save Diggers’ Drive! 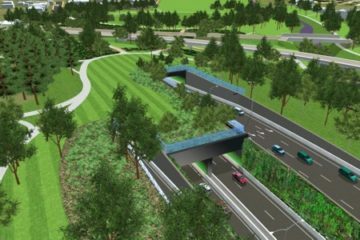 ABOVE: Artist’s impression of the manicured, landscaped vista that will have replaced Diggers’ Drive by 2012. THIS site went ‘live’ on Sunday, May 14, 2006, and most sections are still evolving. 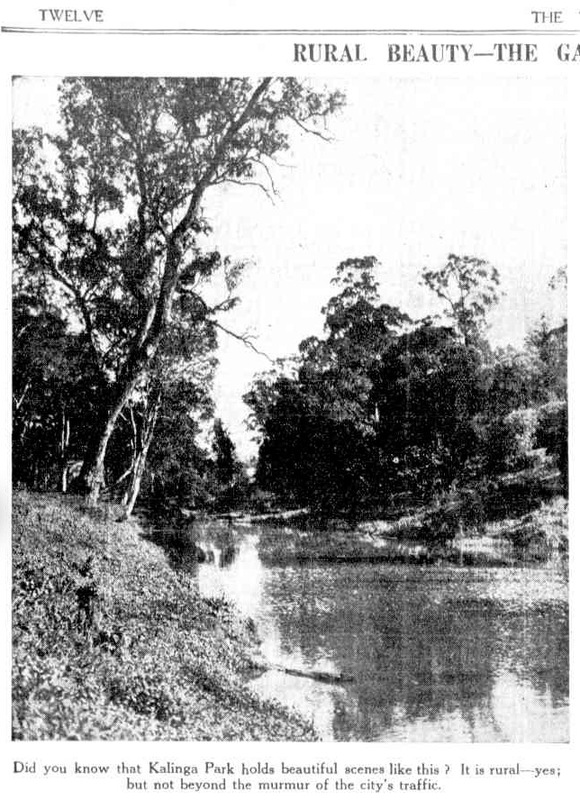 That said, you will find in the following pages a handy introduction to the background, heritage and prospective challenges facing Diggers’ Drive, located in the magnificent tree-lined and very popular Kalinga Park, in Brisbane’s northern suburbs. We appreciate and welcome any constructive feedback and if you have news that the local Kalinga community should be made aware of, please contact us. Please bookmark this site and let your friends and relatives know the URL…it’s not too late to join the fight to ensure Diggers’ Drive does not become history!